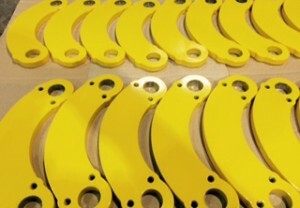 WELCOME TO PRINTING COMPONENTS LTD.
Printing Components Ltd. was established in 2009 and is a privately owned company with solid engineering management and industry expertise stretching back to the 1970’s. 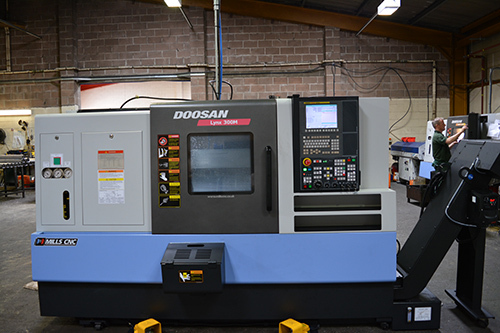 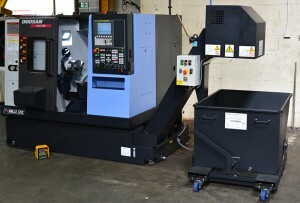 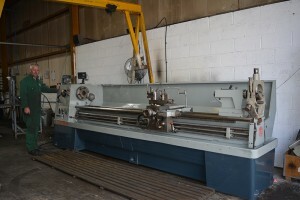 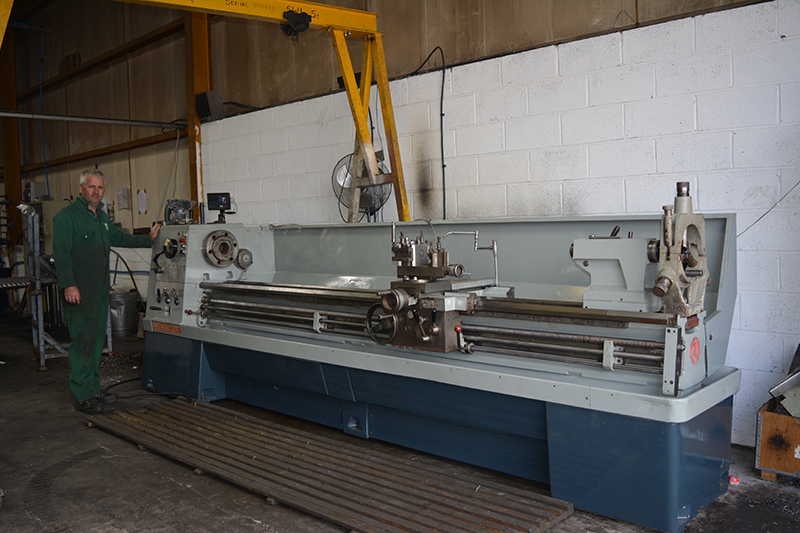 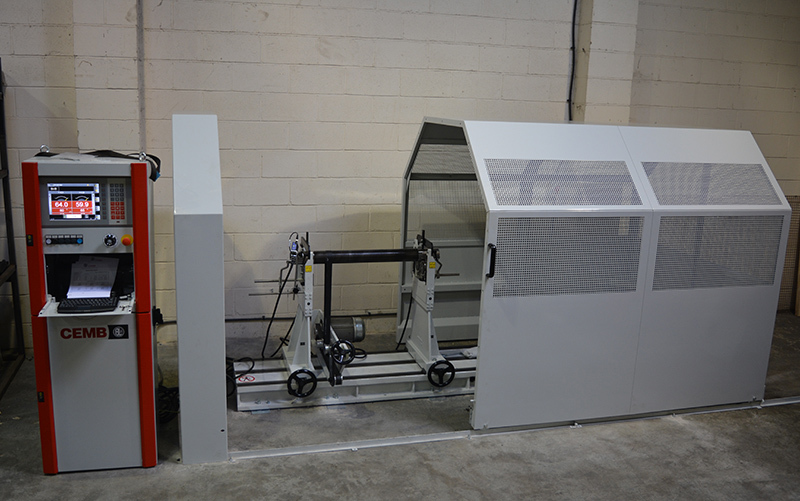 Based in South Wales, UK, the company has expanded strongly and utilises a range of sophisticated CNC lathes, CNC mills and CNC balancing machines combined with conventional hand operated equipment to provide a comprehensive sub-contract engineering service to suit most requirements. 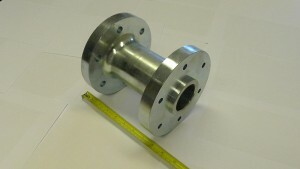 The Company’s objective is to provide an elite sub-contract engineering service manufacturing products for a variety of engineering industries. 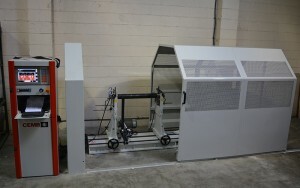 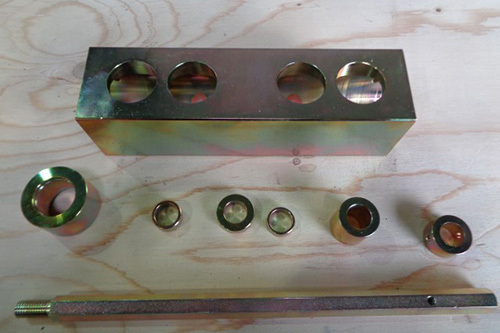 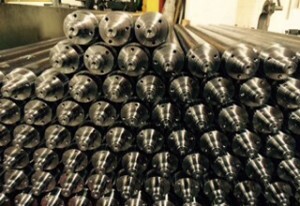 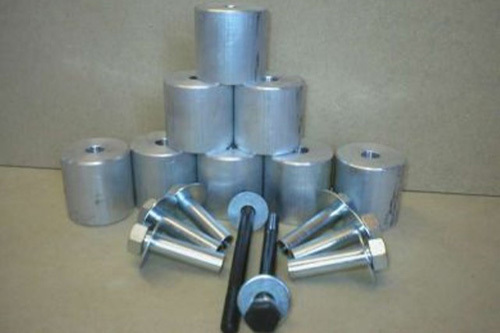 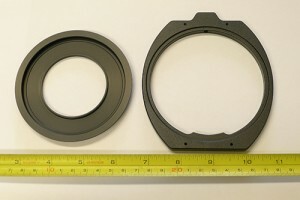 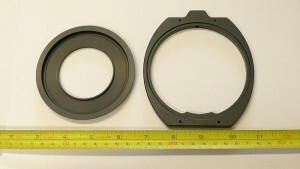 Having strong roots and knowledge of the printing machinery industry, Printing Components offers a unique manufacturing metal print roller manufacturing operation. So whatever your sub-contract needs, be it turning, milling, balancing or complete supply, call us and find out how we can provide a product and service that will save you money.